Yemen is an arabic country that is rich of natural resources . اليوم سوف نتحدث عن جزء من تلك الموارد التي هي الجزر مع أسمائهم. 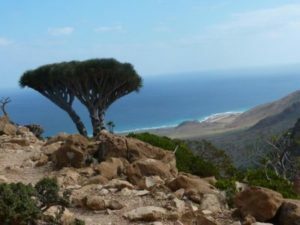 105- Socotra and its Archipelago Island . So ,that was the list of islands of Yemen .We hope you enjoyed with us.